Businesses need to know their back-end IT infrastructure is ready to move the company forward. Modern IT organizations work closely with an enterprise's business leaders to create, scale up and tear down data center assets at a rapid pace. Flexible and agile IT isn't just for the Web-scale data center operators like Facebook and Google. Enterprises -- from steel companies to coffee purveyors to insurance providers -- are improving IT operations and realigning data centers for an era when digital enables business. To land a data center job in this evolving space, work relevant, change-focused terminology into your interviews for engineer, operations or manager positions. 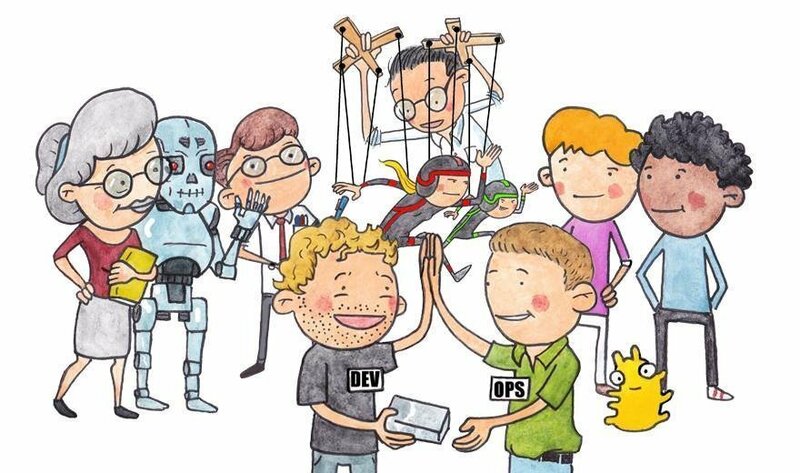 Simply rattling off DevOps and automation terms won't impress an interviewer, nor will a prevaricating job candidate who lacks the fundamentals to grow in a data center position. We've created fun visual cues in this slideshow of hot data center terminology to help you understand and describe modern data center operations. Establish your knowledge of IT infrastructure scalability and resiliency, culture and business trends as well as other defining developments while leaving a strong impression on your future employer. For more preparation before the big interview, check out resources at the end of the slideshow on sample DevOps, sys admin and other data center job interview questions. What question in a data center job interview stumped you?